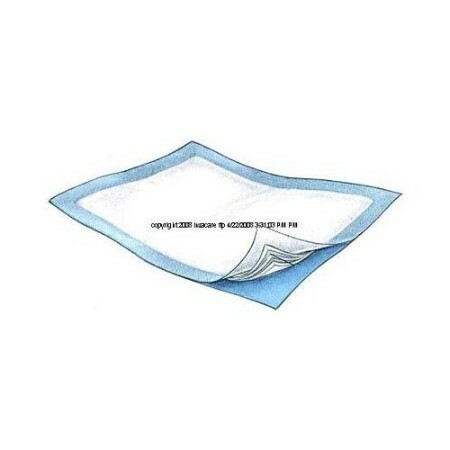 Super-soft, blue, nonwoven facing. Highly absorbent cellulose fiber. Embossed, polyethylene, nonskid backing. Imprinted polybag.